So here it is as promised. 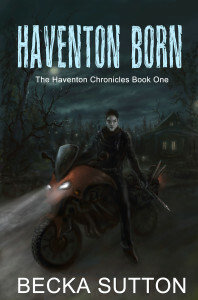 The Cover reveal for The Haventon Chronicles Book One: Haventon Born. 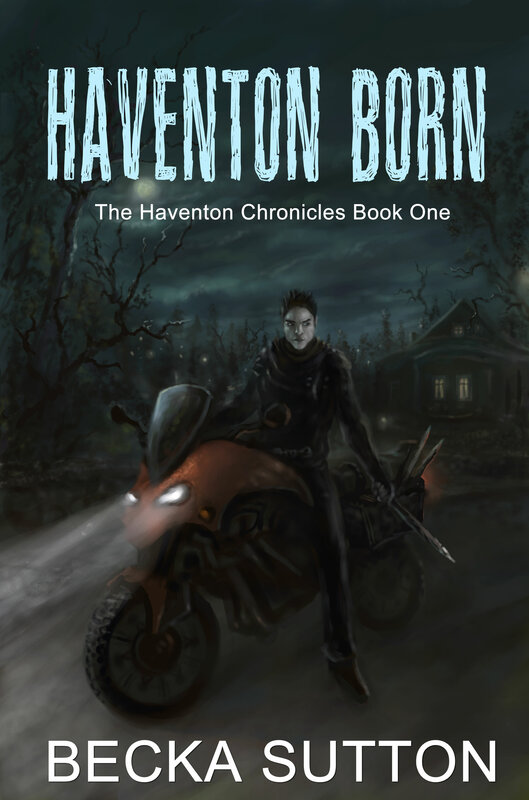 Cover Art by Roman Hodek. Yeah, I’m really pleased with it.